Big Water Damage offers top quality carpet cleaning for your home or commercial business property for carpets and area rugs. Whether you need cleaning at your business, home office, home, restaurant or retail building, we provide top services for all spaces! For over 30 years, our expert carpet, area rug and furniture team have been cleaning residences and commercial properties throughout the Los Angeles area including San Bernardino, Ventura and Orange Counties as well. 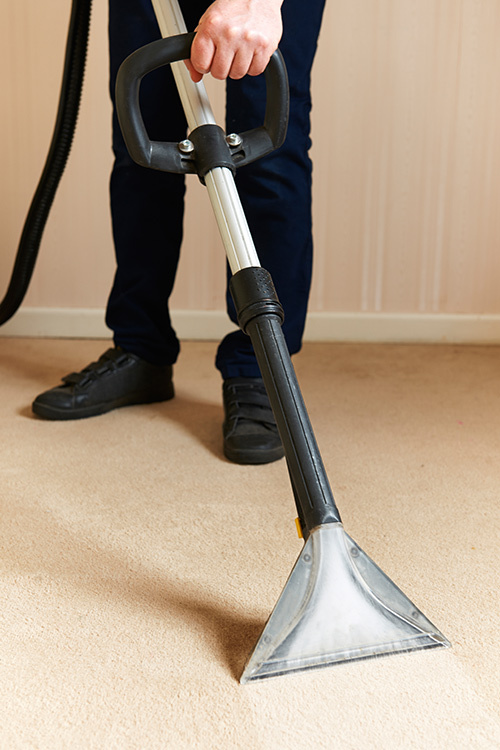 Whether you simply need to clean your carpet of stains or remove dust mite allergens, our experienced team has the experience in carpet cleaning to make your carpet, or area rug look brand new! Professional cleaning will protect your investment and therefore improve the look of your environment and also extend the life of your carpet or area rug. Our cleaning solutions contain only safe, non-toxic and highly effective ingredients ensuring that your carpet is treated with only the best care. Additionally, we also provide carpet repair, stretching, water damage repair, and padding replacement. Depending on your carpet, the nature of the stain and/or odor, we use various successful methods such as shampooing, steam cleaning and water extraction. We offer professional on site cleaning of your sofa, chairs or other upholstered furniture in your home. Your upholstered furniture is covered daily with dust, skin particles, body oils, dust mites and other environmental pollutants that are hazardous to your health and wreak havoc on your upholstery. Infrequent professional cleaning can lead to damaged upholstery, especially on rare, gentle or expensive fabrics. At Big Water Damage, we also offer quality area rug & oriental rug cleaning services. From delicate hand made area rugs to machine made throw rugs and oriental rugs, we have the experience necessary to clean and protect your investment. We can either clean your rug in house or off site. Complete steam rinse and extraction to remove soil and stains leaving rugs clean and almost dry to the touch.